G-WADI's mission is to strengthen the capacity to manage the water resources of arid and semi-arid areas around the globe through a network of international and regional cooperation. 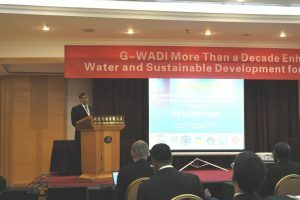 The Global Conference of the Global Network on Water and Development Information for Arid Lands (G-WADI) established in Beijing, China during the period 25 to 27 October 2016. 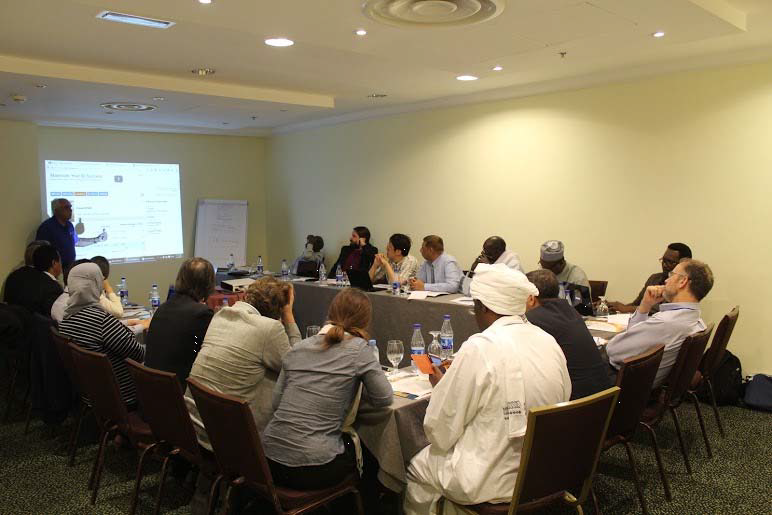 The goal of the G-WADI network was to promote the global capacity for management of water resources in arid and semi-arid areas. By building this global network, regional and international cooperation enhanced and increase knowledge and improve management practices through the sharing of information. 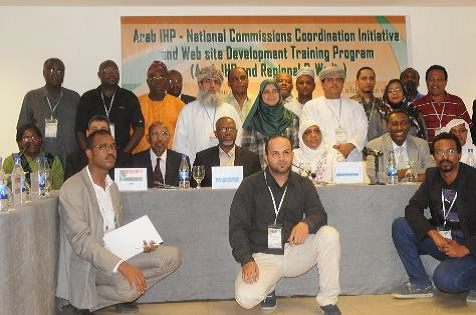 Cooperation Facility Arab/ African IHP – NATCOMs and G-WADI Coordination initiative for website Development and Training”(09-11 June 2015). – Enhance Knowledge experience among Arab/African NATCOMs. – A website has developed (www.arab-ihp) in 3 languages (Arabic, English and French). – 30 Experts have been trained. 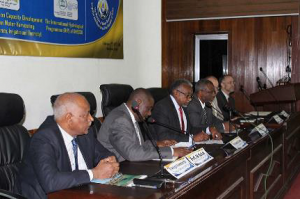 – Forming and enhancing a networking among the Arab/ African IHP and G-WADI. Developed by Princeton University’s Terrestrial Hydrology Group in collaboration with UNESCO IHP, G-WADI secretariats and members, regional centers, the African Flood and Drought Monitor (AFDM) monitors and forecasts meteorological, agricultural and hydrological drought at various temporal and spatial scales. It also has a multi-decadal, historical reconstruction of the terrestrial water cycle against which current conditions can be compared. References for these applications are available upon request. The General Secretariat of the Arab Network for the Management of Water Resources in the Arid and Semi-Arid Regions of the Sultanate of Oman, in coordination and cooperation with the UNESCO Cairo Office, held the third general meeting of the Arab Network in Muscat, Sultanate of Oman from 17-19 September 2017. The meeting participants discussed the performance of the network since the last meeting, support for the Network, strengthening the links among the members, and cooperation and coordination with other international and regional networks. http://unesdoc.unesco.org/images/0025/002594/259497e.pdf . The lead author is Dr. Wouter Buytaert of Imperial College, London. This paper gives a condensed overview of the achievements of G-WADI including the developments of tools and platforms to assist water managers during hydrologic extremes, as well as capacity-building efforts undertaken to date. 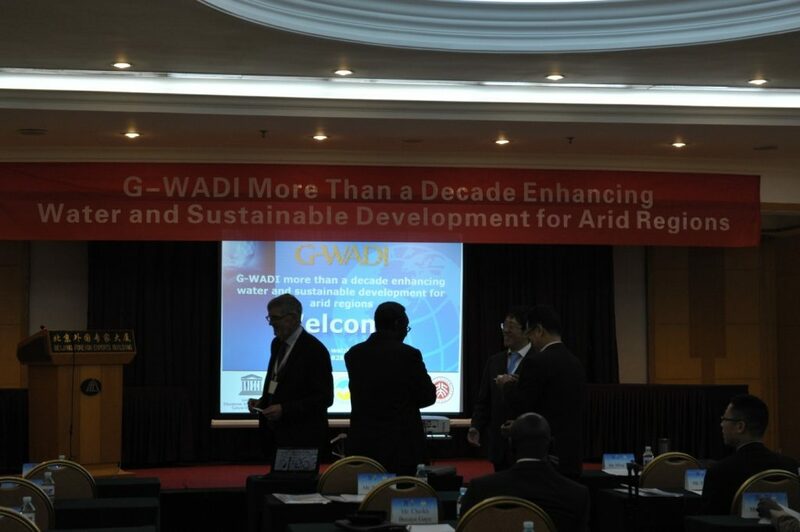 It also notes G-WADI’s strengths as a global network supporting the science-policy interface, and catalyzing high-level research to address water management issues with direct relevance at the local level of management, planning, and policy. It then provides a critical reflection of the challenges that face G-WADI as well as new opportunities within the changing landscape of scientific research, water management and policymaking of arid and semi-arid zones. The report makes clear that the regional networks play a crucial role in the future success of G-WADI, noting that “Through their network and connections to local policy, they are best placed to identify specific bottlenecks for a sustainable development of arid and semi-arid regions. As such, they should set the agenda and ensure that the scientific process is optimally demand-driven, and is turned into tools and products that address those local demands”. The regional centers are also well placed to identify training opportunities as well as by identifying common interests and priorities among regional centers and networks. The report suggests that G-WADI engage in new scientific trends, such as the hydrology-society interactions identified in IAHS’ Panta Rhei decade—for the science itself, but also as a pathway to increasing the societal relevance and impact of G-WADI research and training. Another trend to engage is the increasing interest in participatory approaches, grassroots initiatives and citizen science. With the increasing availability and adoption of information, communications and mobile technologies, existing or new G-WADI tools could leverage these technologies and provide a broader range of climate services. These endeavors will require mobilization of additional financial and other resources by identifying funding opportunities within the scope of G-WADI’s priorities, and the assembling of international consortia of scientists and end-users to formulate successful proposals.